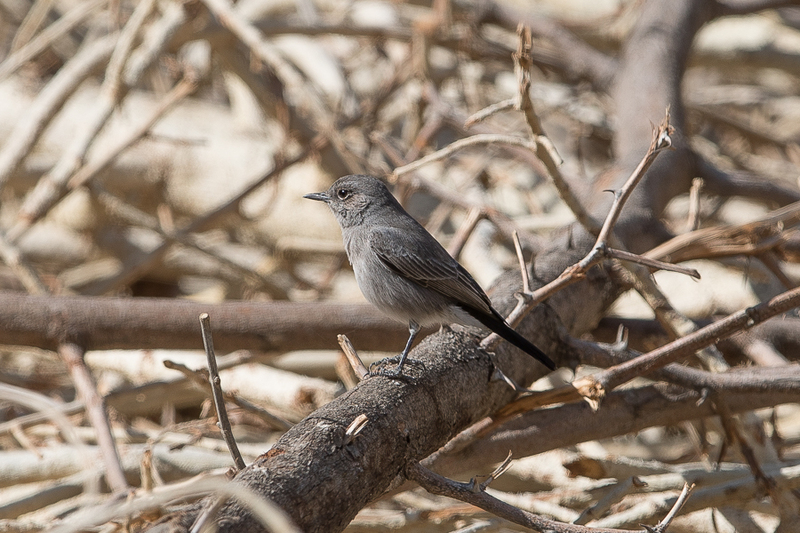 Whilst birding the Raydah Escarpment we found a number of Blackstart near the wadi bottom and village. 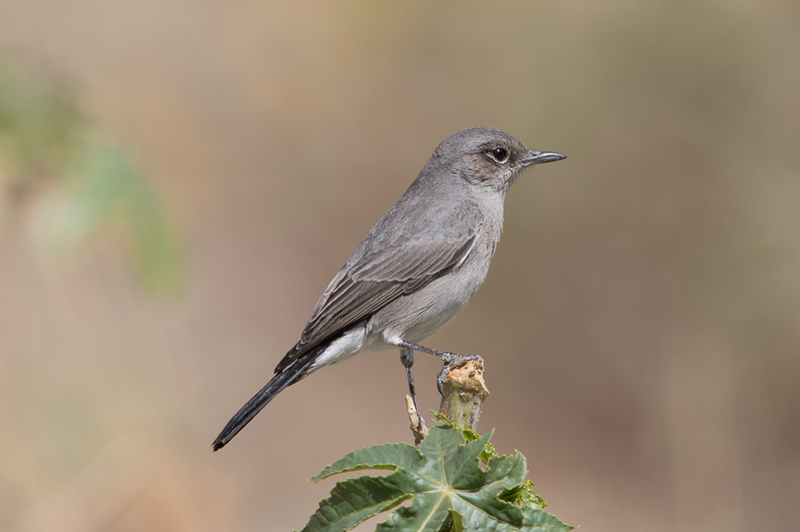 The species is a common resident of rocky desert areas throughout with the exception of the east and northeast. 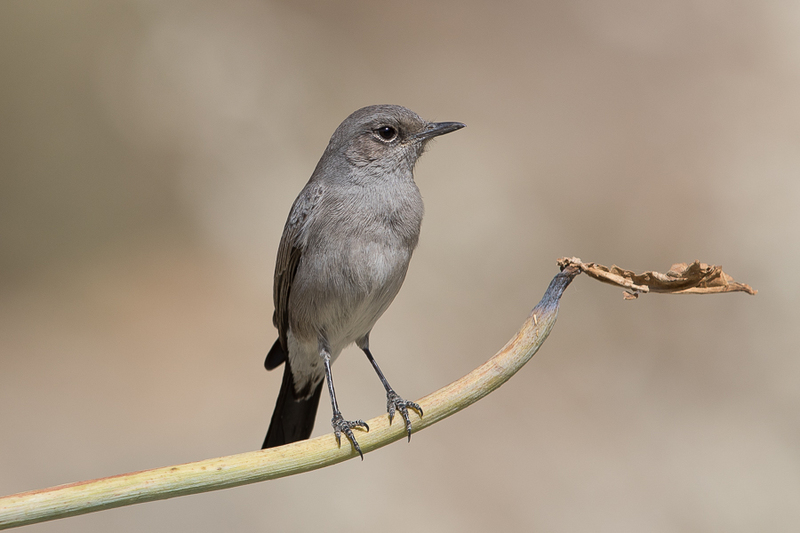 Birds occur eastwards to Riyadh where it is a fairly common breeding resident at the base of the escarpment. 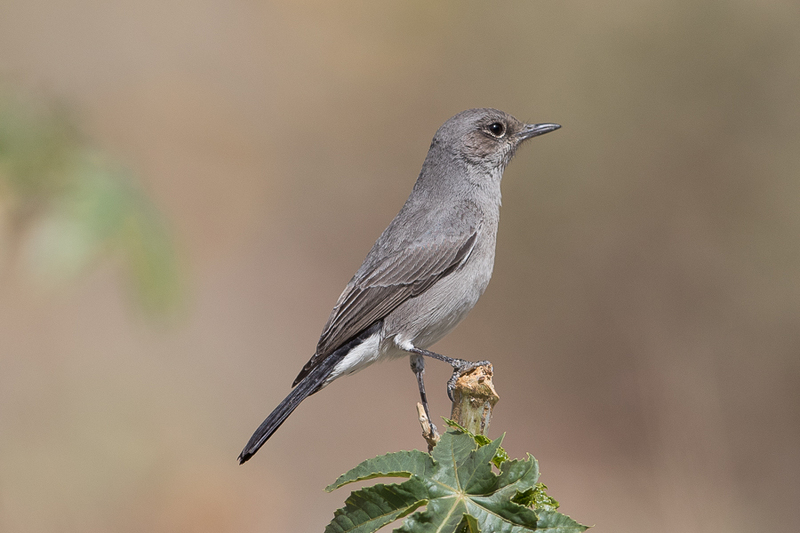 The bird is named after the fact it has a black tail, similar to the red tail of Redstart. Birds are often difficult to get good photos of due to their colouration but in winter they seemed more amenable to staying still allowing better photographic opportunities.